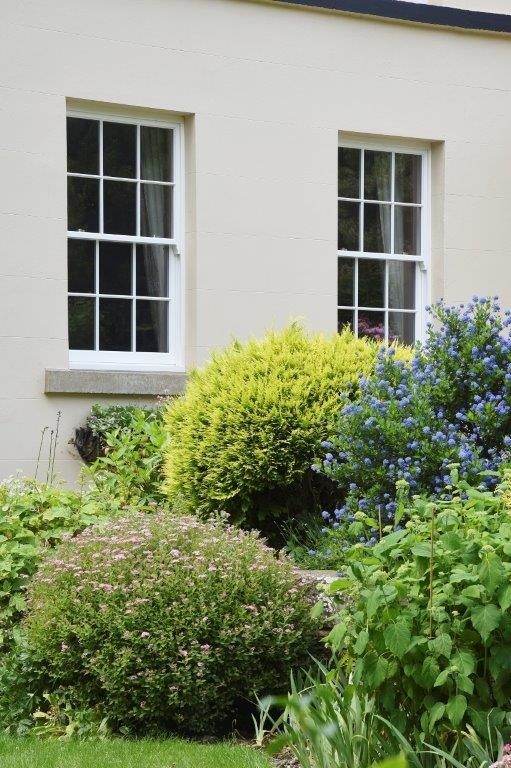 With origins dating back to the early 1700’s, and various changes made over time, this stunning property has a very rich heritage which needs protecting. 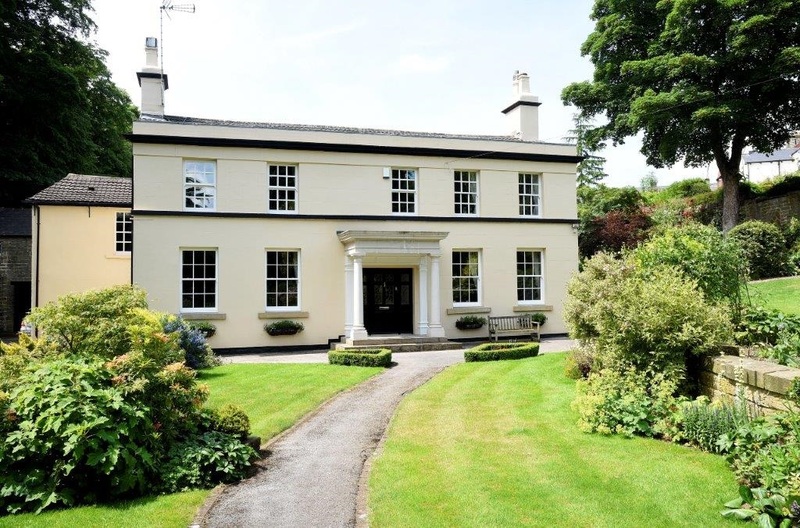 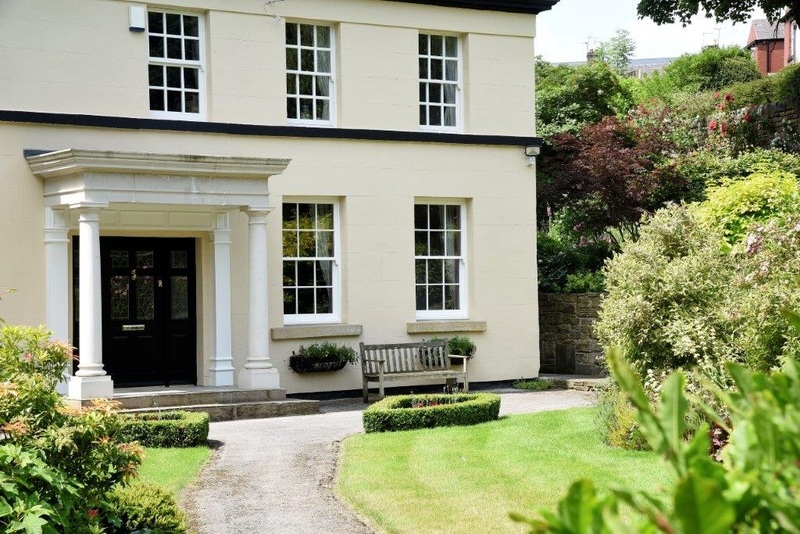 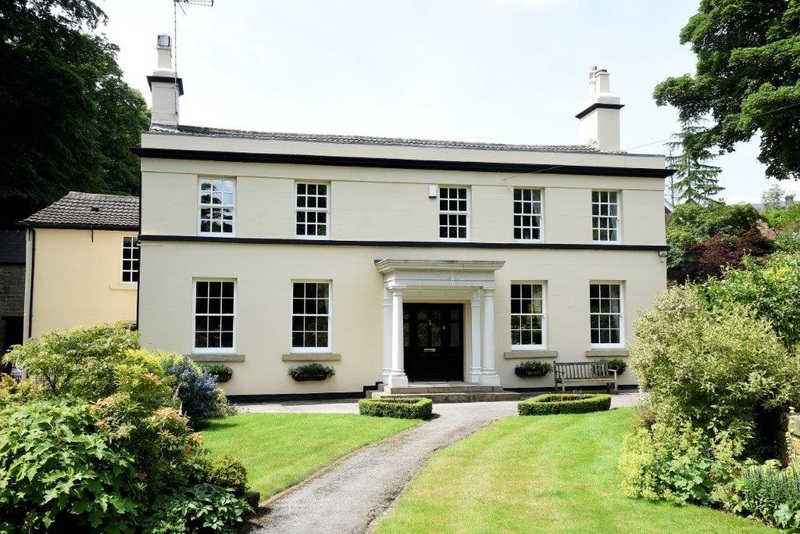 Sitting in a Yorkshire conservation area its important to ensure that any changes are complementary to the property and maintain its character. 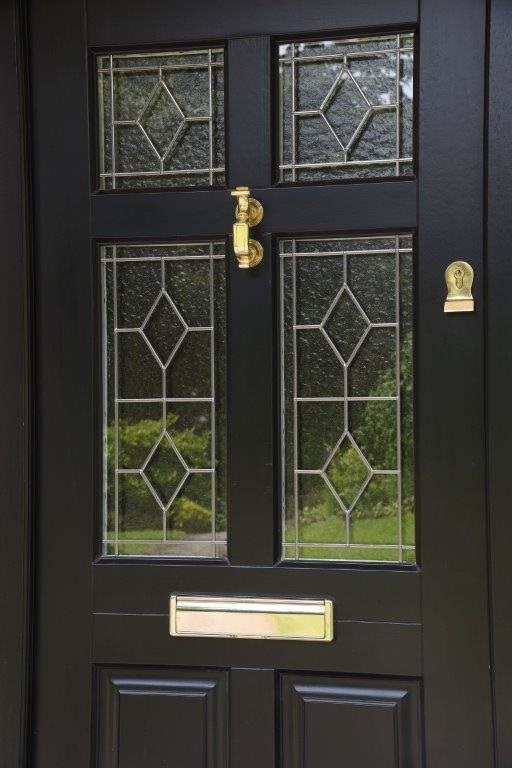 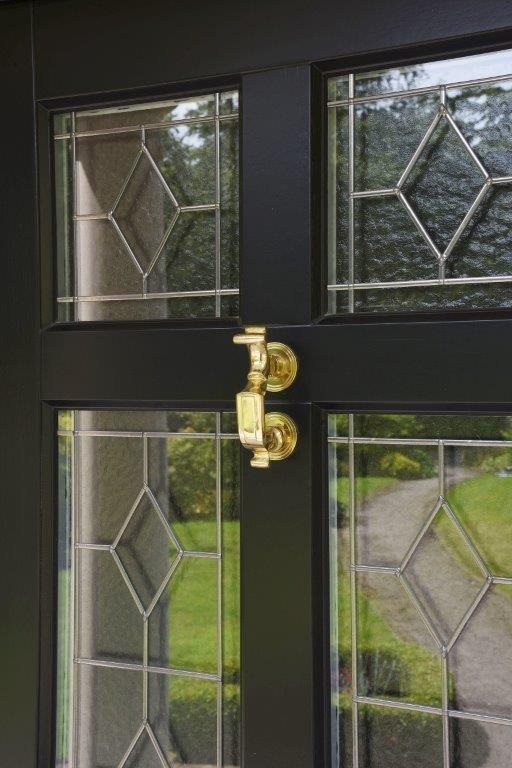 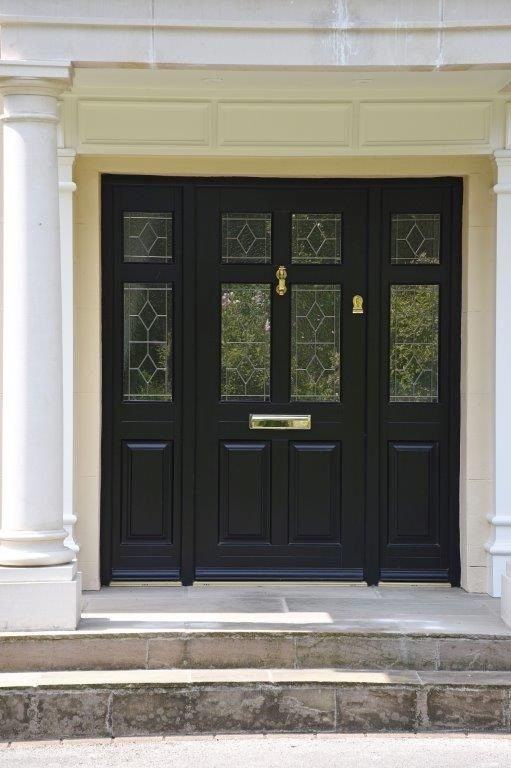 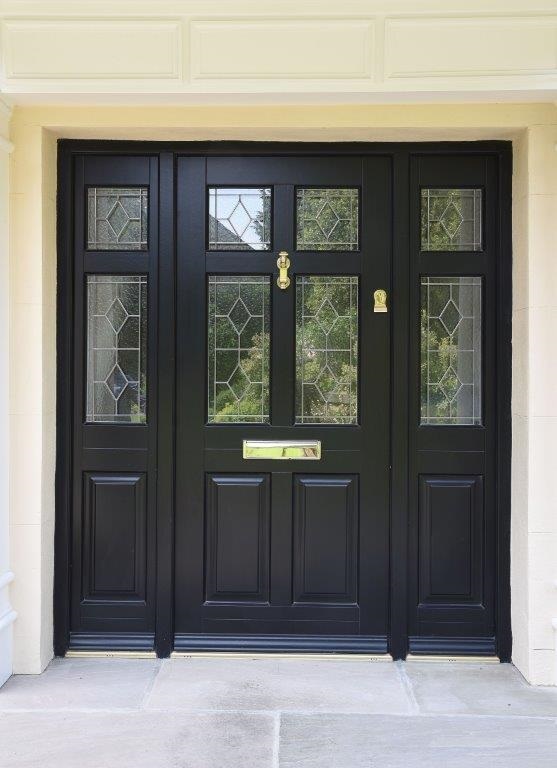 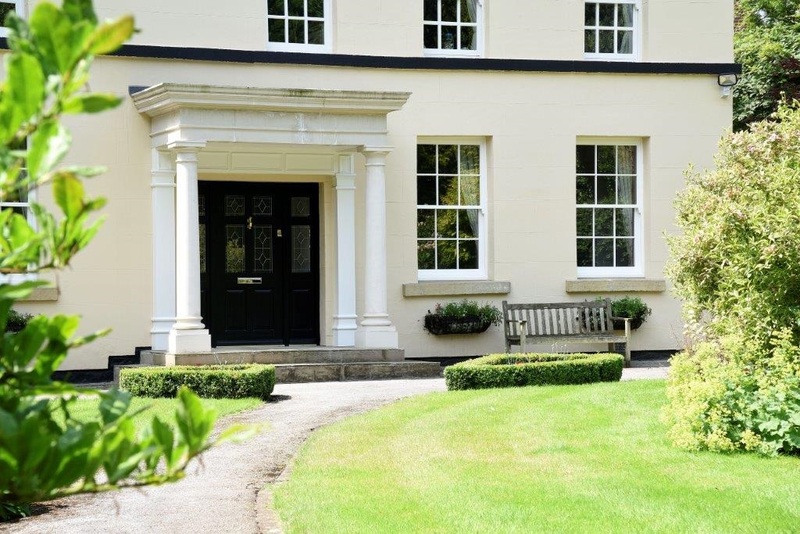 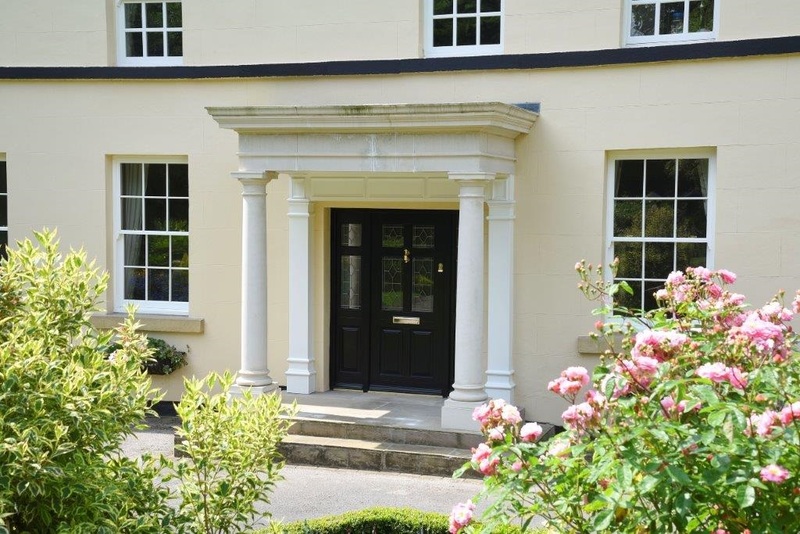 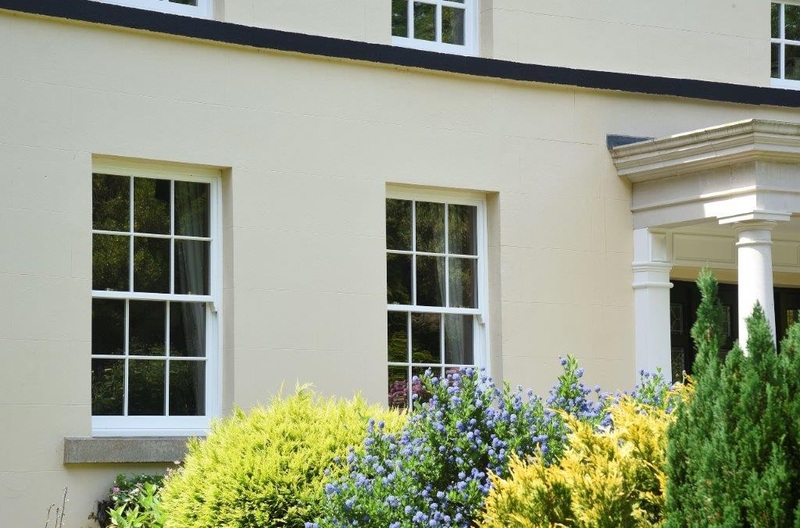 The project included replacement of the ground floor windows to the front and side of the property, along with replacement of a substantial Entrance Door with twin side panels. 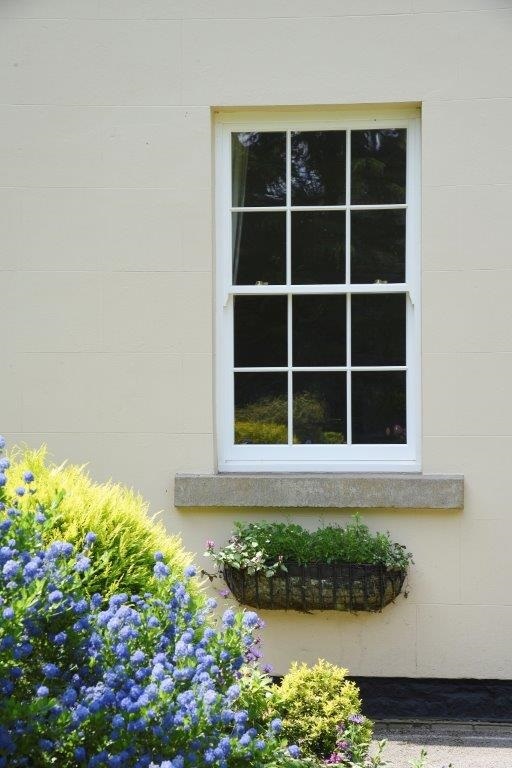 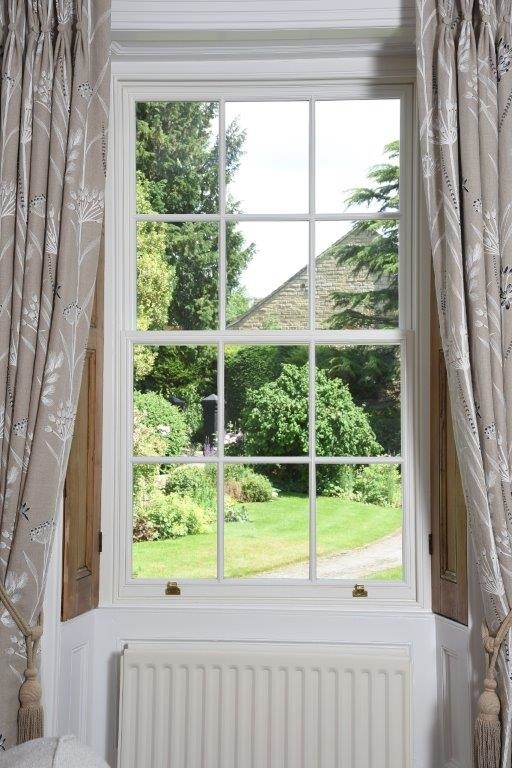 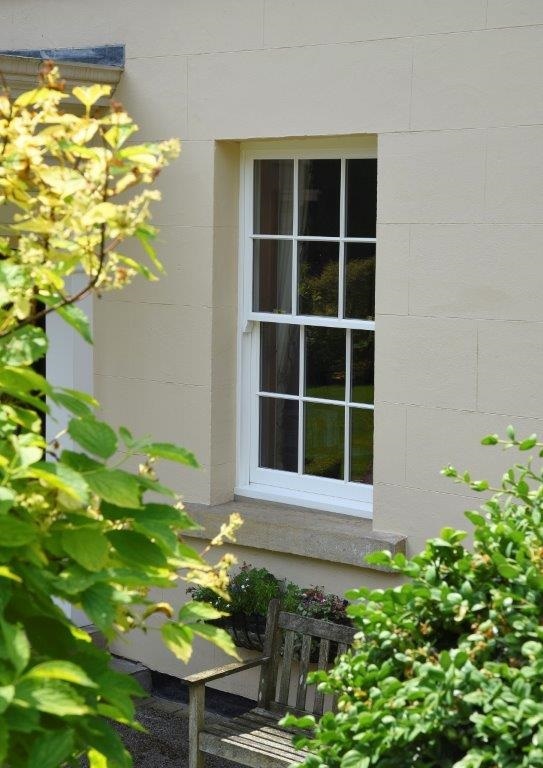 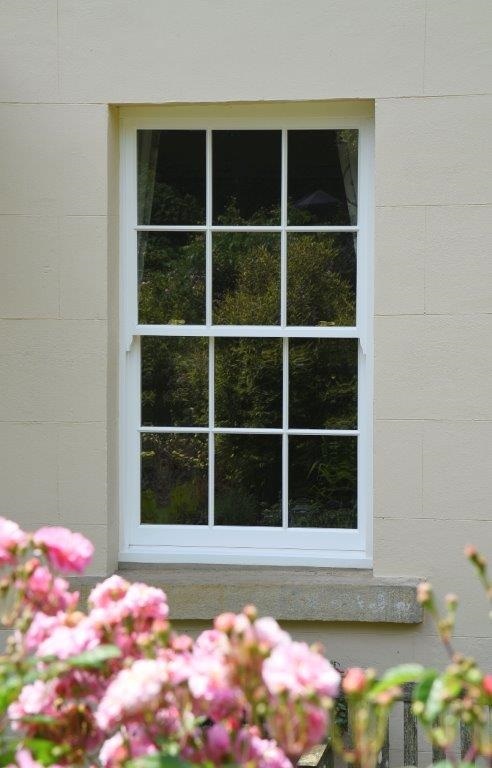 These sliding sash windows were fitted behind the existing stone work, making sure that externally only a slim sliver of the 110mm side box was visible and maintaining the widest glass lines possible. 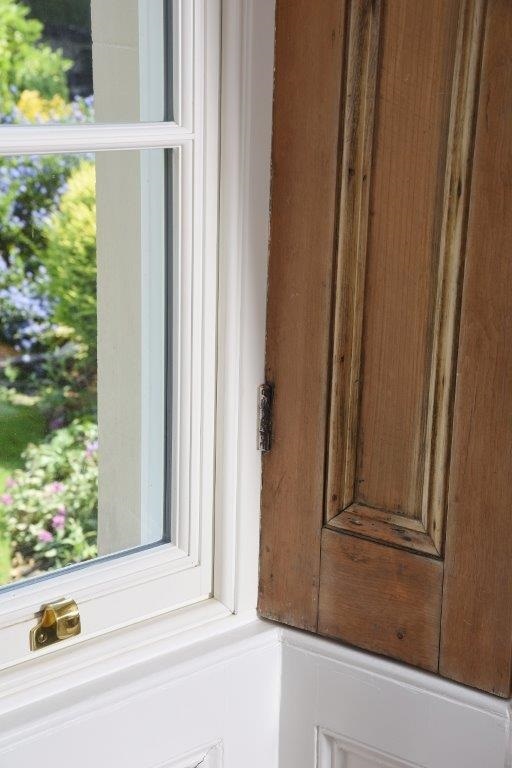 To ensure the installation was completed successfully the internal window shutters were removed and subsequently re-fitted following the installation. 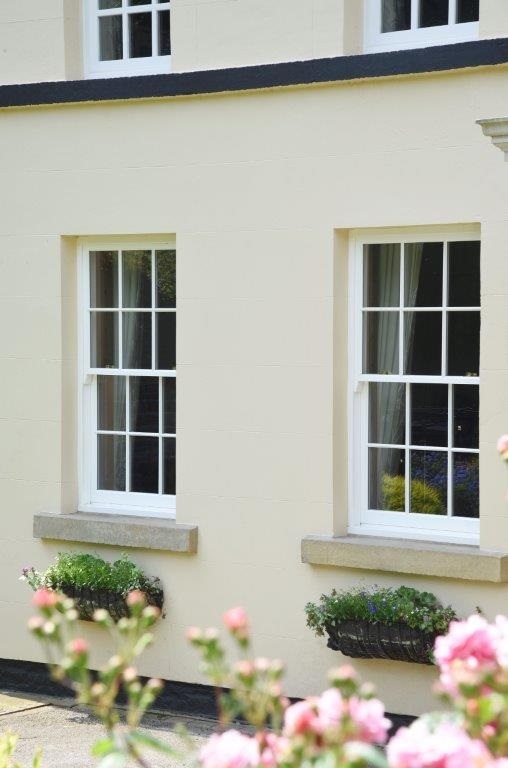 As much time was given to refitting the shutters to ensure they sat within their boxes correctly, as these were still very much an integral working part of the overall window.